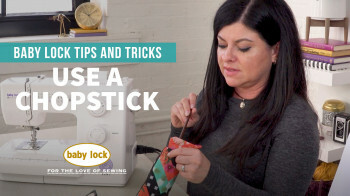 Looking to expand your creativity in sewing projects? 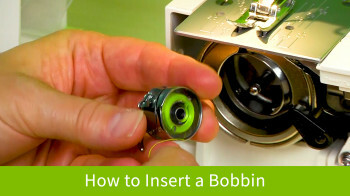 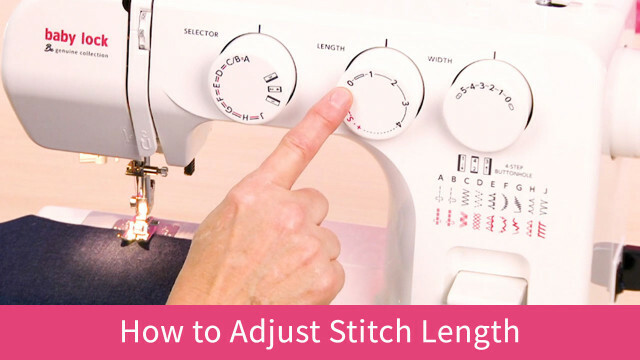 Need to adjust stitch length on your machine? 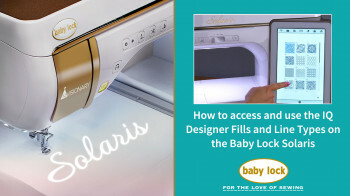 It's super easy on the Baby Lock Joy! 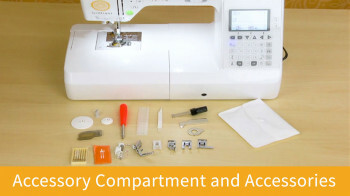 Using the dial on the front of the machine, you can easily adjust the stitch length to the desired size for your project.